Traveling to Peru can be the trip of a lifetime. The South American country features many and varied attractions for the tourist. Peru´s economy is on the rise and tourism has never been stronger. Thousands of tourists visit Peru every year with their favorite destinations in mind. Peru consists of three different zones all that feature their own different attractions. The coast of Peru is where you will find the capital of Peru, Lima. Lima over the last decade has undergone a change of image and now is a popular place to spend a few days. Lima is known all over the world as a food destination. Moving on from the coast you may also visit the natural wonder that is the Amazon Jungle. This is the place for the nature lover, full of wonderful flora and fauna, the perfect holiday for the tree huggers among you. Last but never least is the highlands of Peru where you will find all the best of the Inca Culture. Here you will also find the city of Cusco. 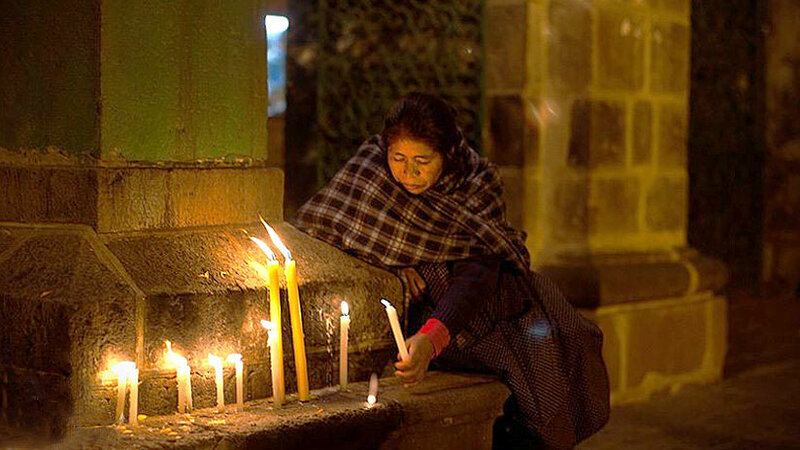 Cusco has many different festivals throughout the year. One in particular, which is worth mentioning, is the Festivity of Cruz Velacuy in Cusco. Cruz Velacuy of the Cross is an Andean religious celebration that takes place every year in various provinces, districts and parts of Cusco. 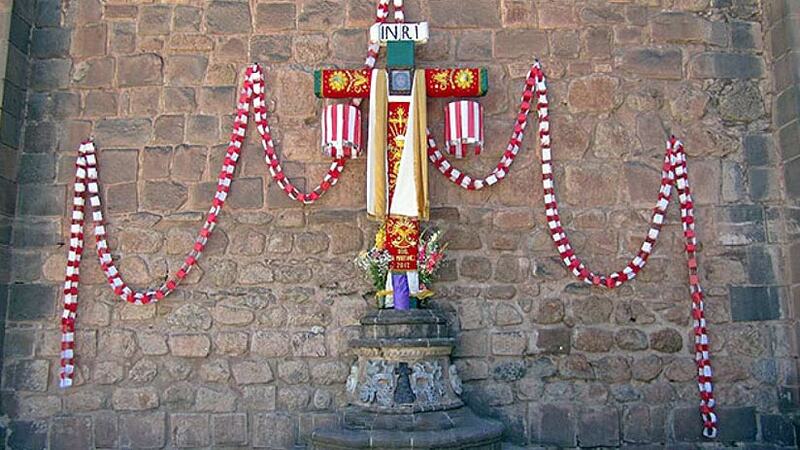 It´s main purpose is to worship the crosses, scared symbols located at different churches through the city. 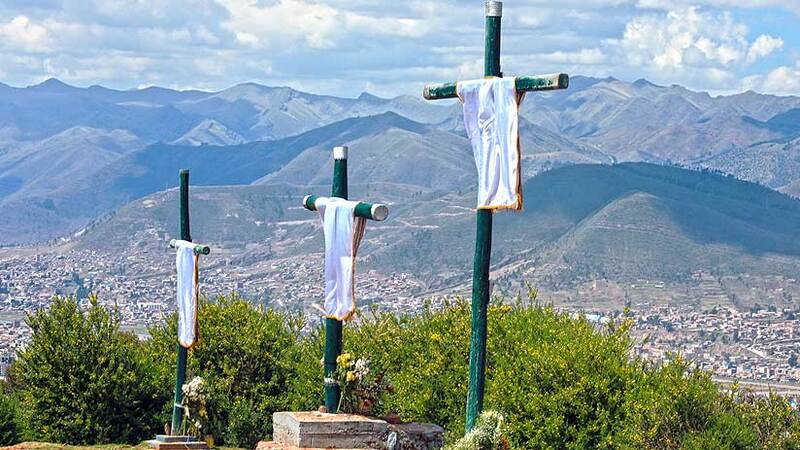 The origin of the festival dates back many centuries where it was celebrated in private and only with family, after the Spanish conquest, the crosses were considered as the elements of the struggle with the Spanish and so they incorporated some elements of the Tahuantinsuyo, which is the Inca Culture. Over years, the festival has evolved into what it is today. IN the year of 1950, there was a devastating earthquake, after which the festival got bigger with the number of crosses and worshippers increasing. One of the traditions of the festival is that a member of the community is chosen to be the in charge of the festival that year, he is generally chosen around six months in advance. He hires a band to play music and offers special bread the devotees. He also asks for donations from the worshippers to pay for the party. The main celebration is generally on May 3, where a central mass is held, the devotees carry the cross in a procession accompanied by local bands. After the mass finishes, the cross returns to the house of the party and is placed in a special position. Lunch follows, then dancing, and mostly a lot of drinking. The locals dress in traditional costumes and take pride in their dances at the festivity of Cruz Velacuy in Cusco. There is a lot of music with bands of local musicians joining the dance. The costumes are generally very colorful and some even have bells attached. There will be plenty of photo opportunities on the day so do not forget to bring your camera and your dancing shoes. Not only is this festival important in the Cusco calendar, there are many festivals all throughout the year, in Carnivals February tours , in June Inti Raymi and many more that are to numerous to mention. Therefore, do some research on the festival you want to see and plan your tour around this date. Not only are there festivals to attract you the Peru and Cusco, but also when you travel to Cusco there are many different sites to see around the Inca City. Take a city tour and discover the many churches that the city has to offer see the fabulous ruins of Sacsayhuaman and Puka Pukara. Did you know that there is a free walking tour Cusco Peru, Most things in Cusco will cost you as in any tourist area anywhere in the world, but there is a service in Cusco that will not cost you anything. Starting at the Plaza Rococijo, two blocks from the main square, at 1020am, is a free walking tour. You may make reservations if you wish online but most just show up and look for the people with the green jackets and flags; they will take you on your Cusco city tour. 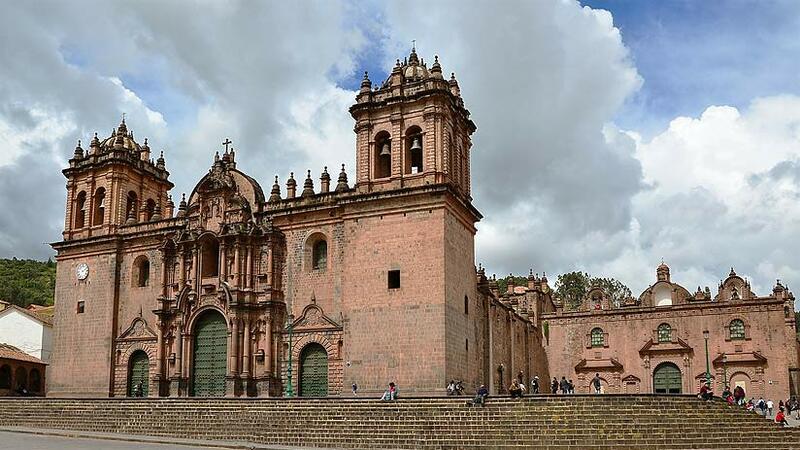 Cusco Peru Travel offers many exciting things to do outside of the Cusco area also. Why not travel to Sacred Valley of the Incas and see some of the world’s most naturally beautiful scenery. The area is also home to two of the Incas most impressive ruins that you must visit while in the Sacred Valley. Not far from the Sacred Valley is the world famous Machu Picchu. 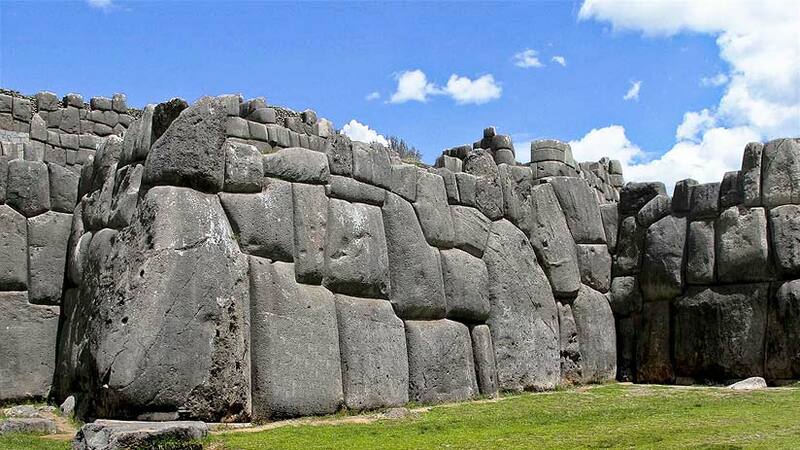 Machu Picchu is billed as the best of the best when it comes to Inca Architecture. Built on the side of a mountain in the Peruvian Andes the structure is magnificent to see. The ruin of Machu Picchu is something you need to experience on your journey to Peru and South America. The festival of Cruz Velacuy is one of the best in the Cusco festival year. Take the time to find out all the information you need to experience this wonderful event. Peruvian Festivals cusco, festivities, traditions. permalink. 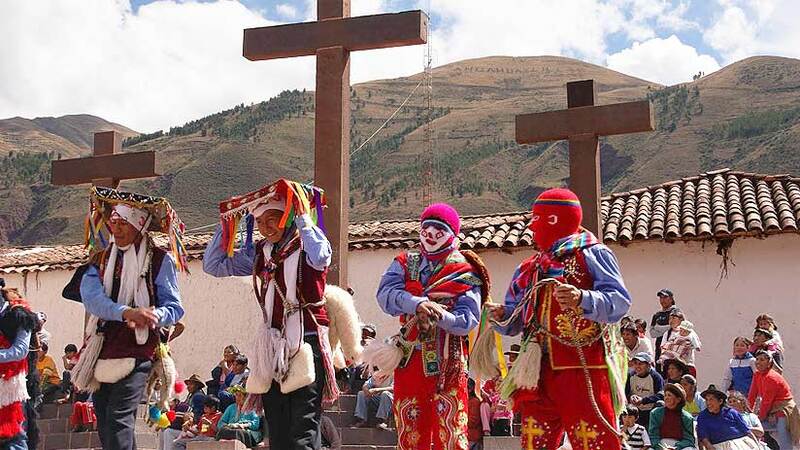 Holy Week: What are the activities in Cusco?